This was absolutely my favorite production I have ever filmed. You want to talk about feeding my movie making bug, that I went to film school for. Anna and Max came in all the way from St. Petersburg, Russia to have a memorable wedding weekend. Max first came to me with ideas that turned into screen writing, storyboarding, and casting. 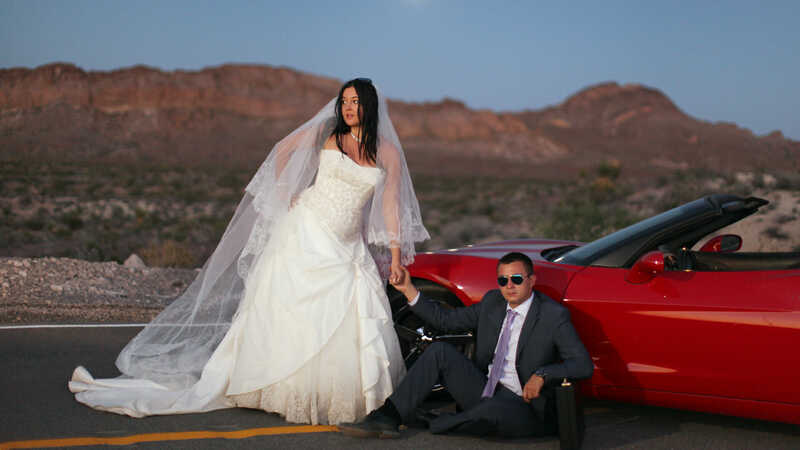 You can’t have a Vegas wedding without the mob, fast cars, and Elvis. This concept film takes it up a notch with the actors and special effects, I had a blast filming this! 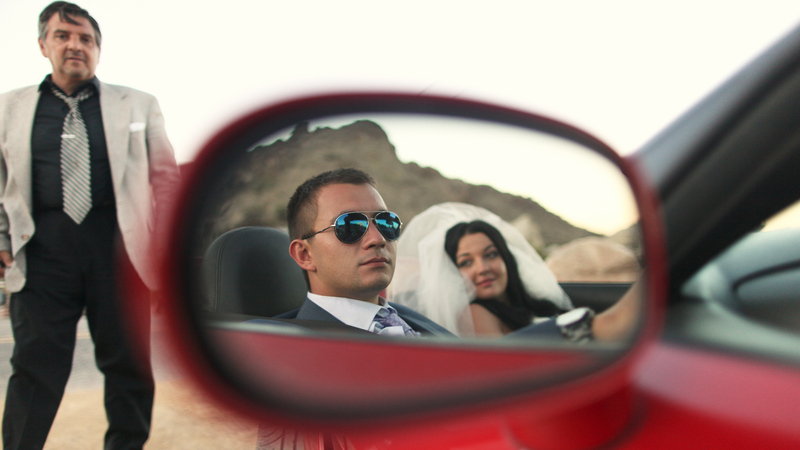 Within this short film was an actual wedding at Vegas Wedding Chapel as Anna and Max married in style. This experience left me with great joy and new lifetime friends(including the amazingly talented Joey Ciccone), that I will never forget!!! Enjoy the trailer below!!! Vows, Vendetta, and Vegas Trailer from Lighten Films – 702.266.6226 on Vimeo.